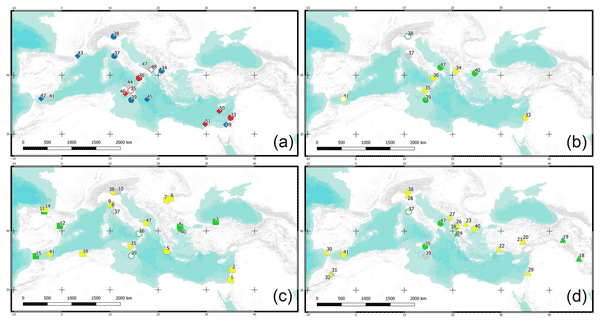 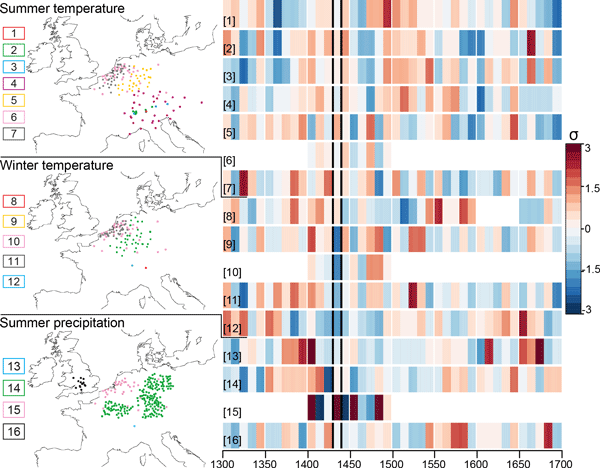 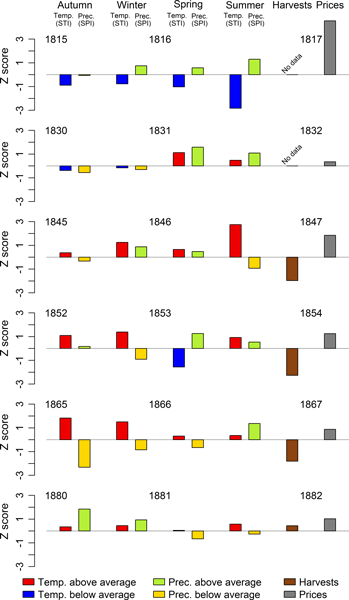 This paper presents the extent to which climate, harvest and prices influenced the major migration waves from southwest Germany into North America during the 19th century, a century of dramatic climatic and societal changes. 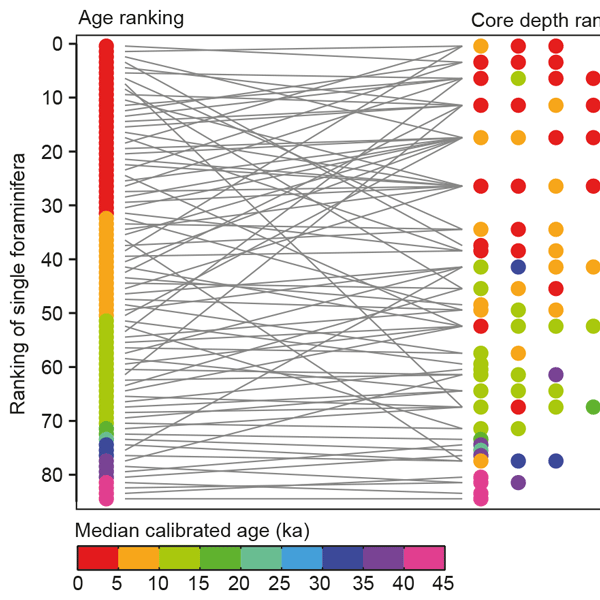 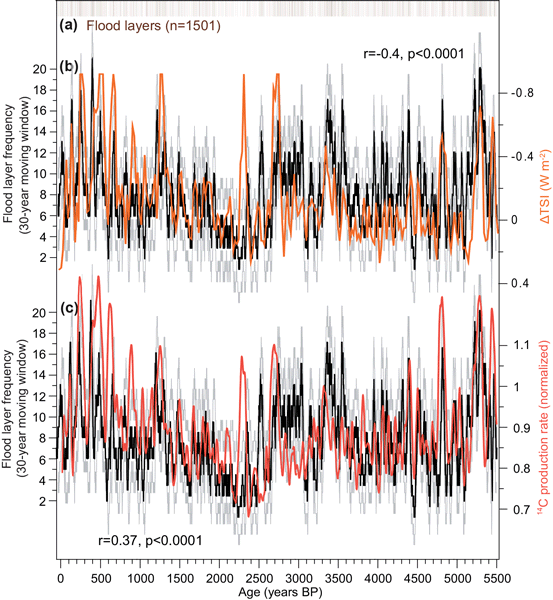 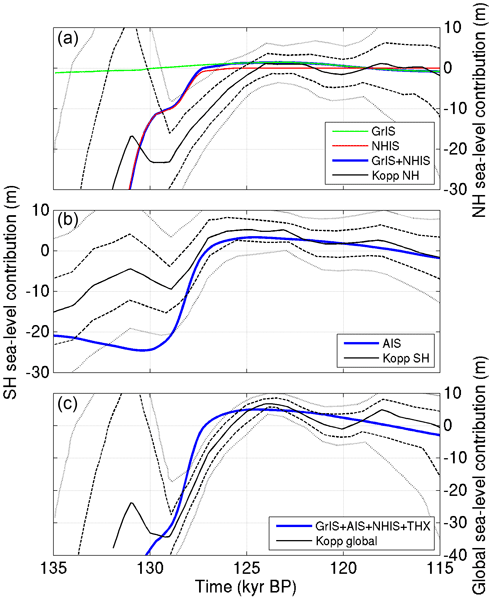 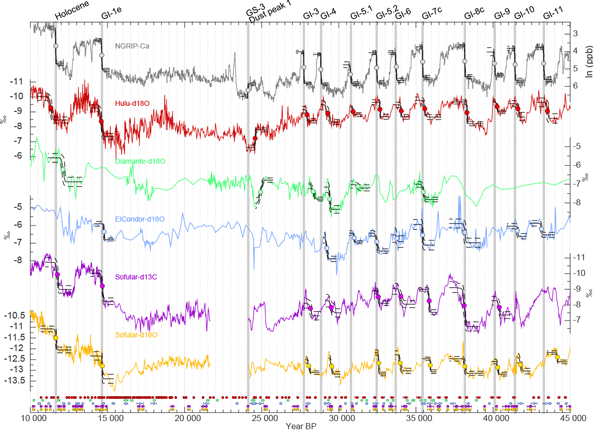 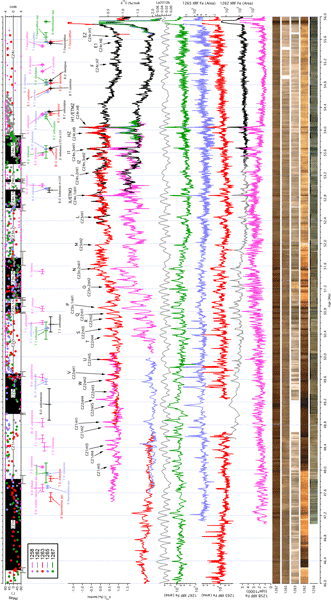 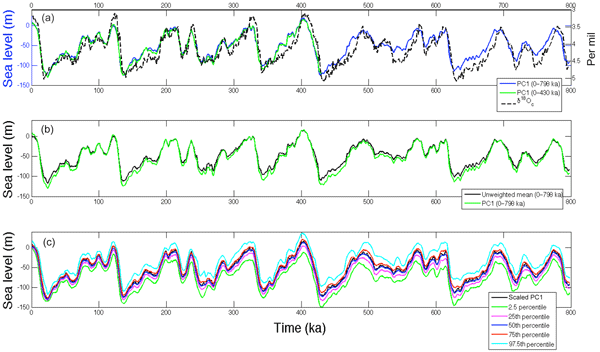 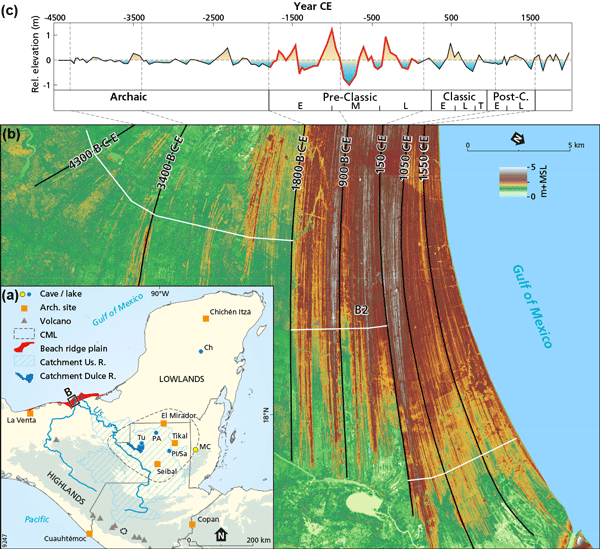 Astronomical calibration of the Ypresian timescale: implications for seafloor spreading rates and the chaotic behavior of the solar system? 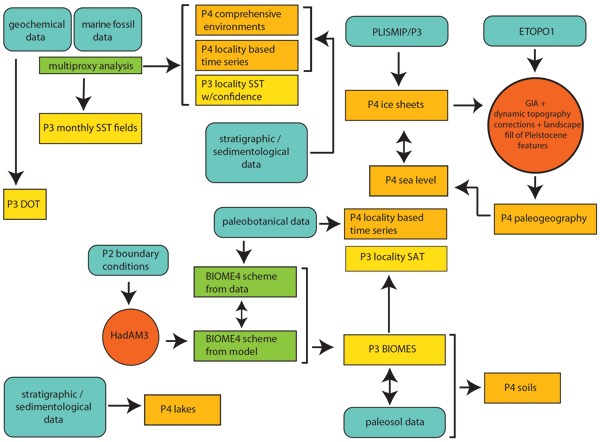 We assembled a very accurate geological timescale from the interval 47.8 to 56.0 million years ago, also known as the Ypresian stage. 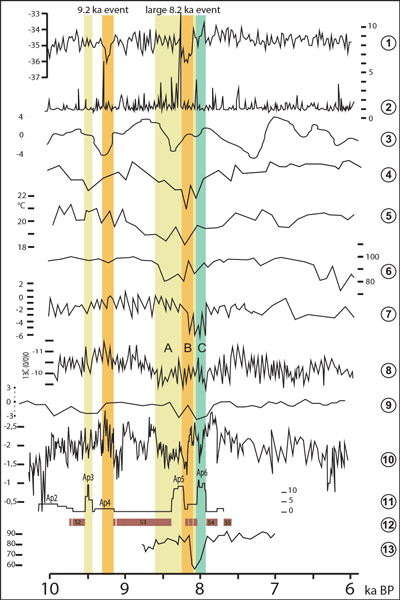 We used cyclic variations in the data caused by periodic changes in Earthäs orbit around the sun as a metronome for timescale construction. 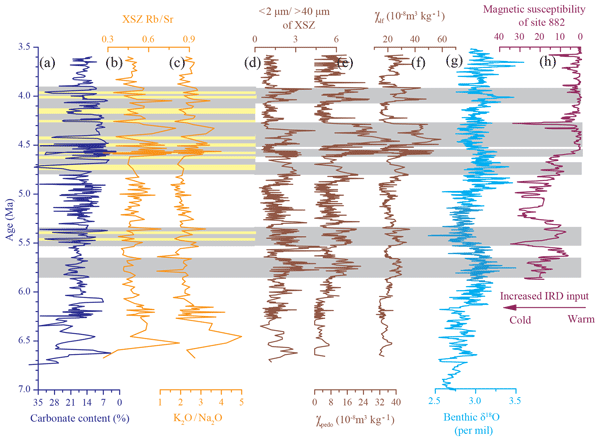 Our new data compilation provides the first geological evidence for chaos in the long-term behavior of planetary orbits in the solar system, as postulated almost 30 years ago, and a possible link to plate tectonics events. 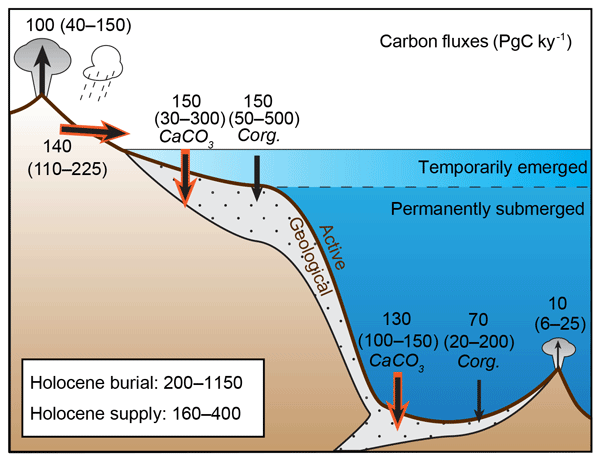 Understanding the boron isotopic composition of seawater (δ11Bsw) is key to calculating absolute estimates of CO2 using the boron isotope pH proxy. 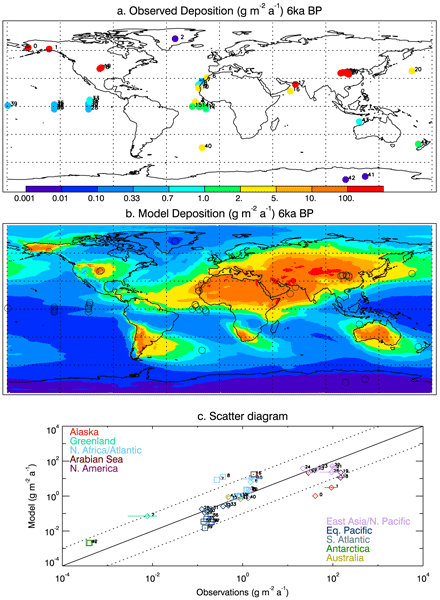 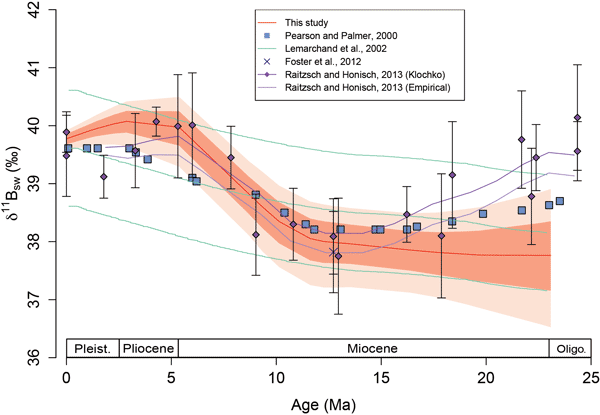 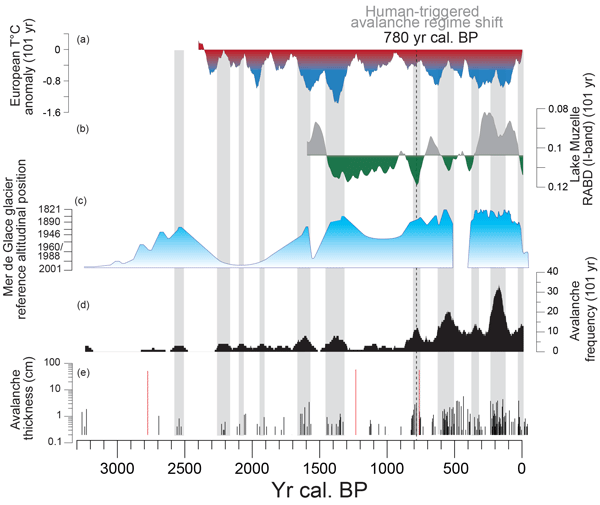 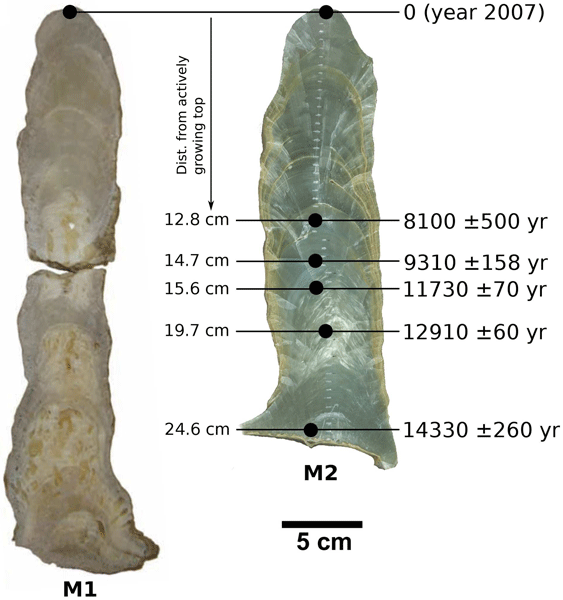 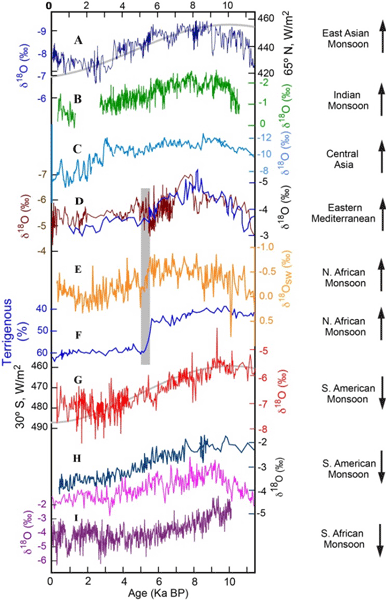 Here we use the boron isotope gradient, along with an estimate of pH gradient, between the surface and deep ocean to show that the δ11Bsw varies by ~ 2 ‰ over the past 23 million years. 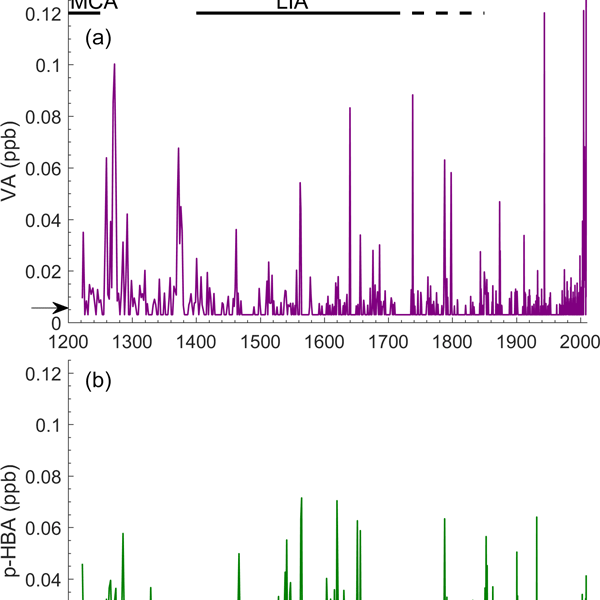 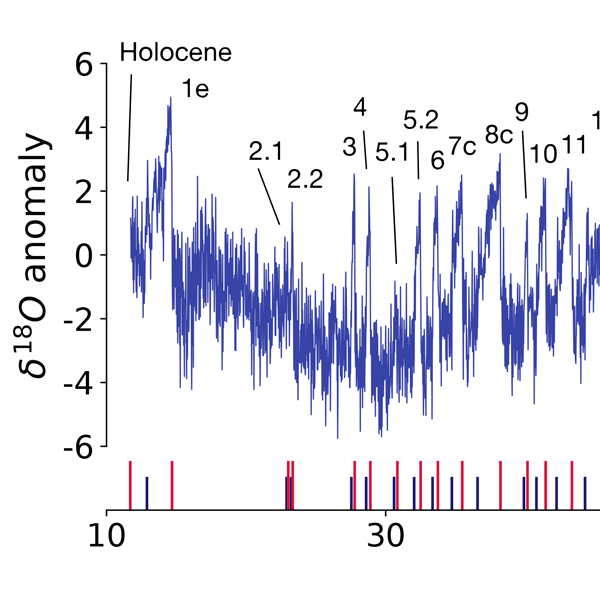 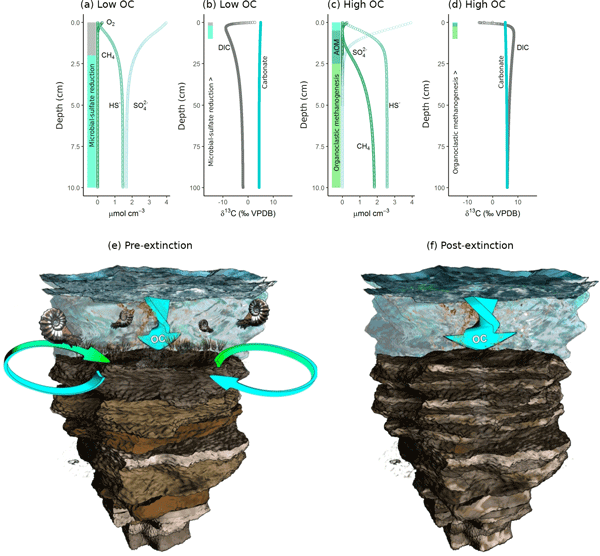 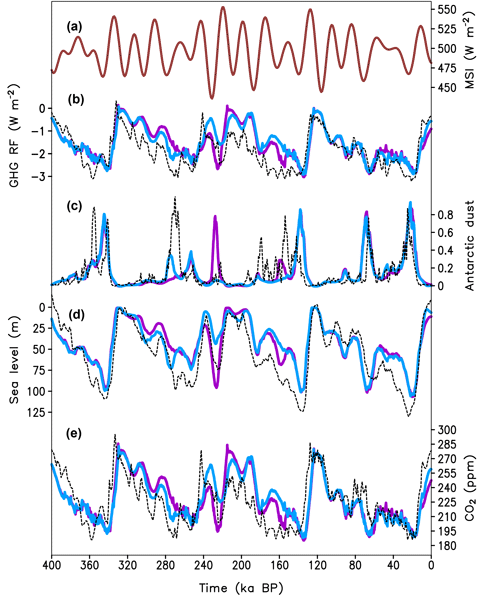 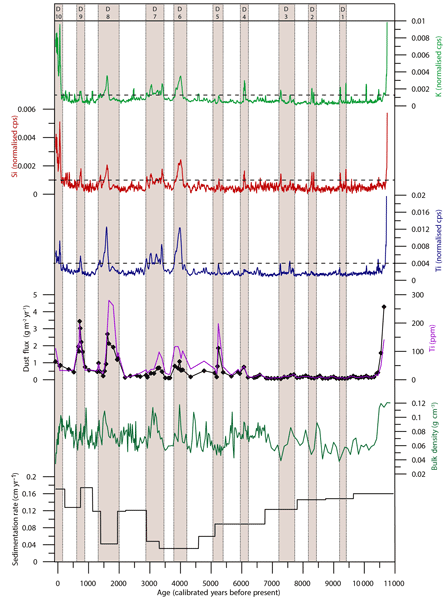 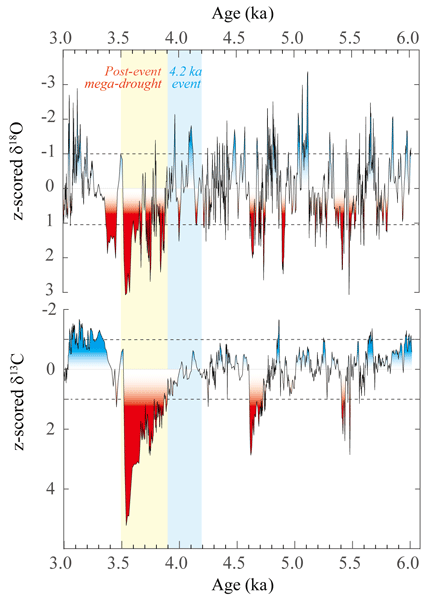 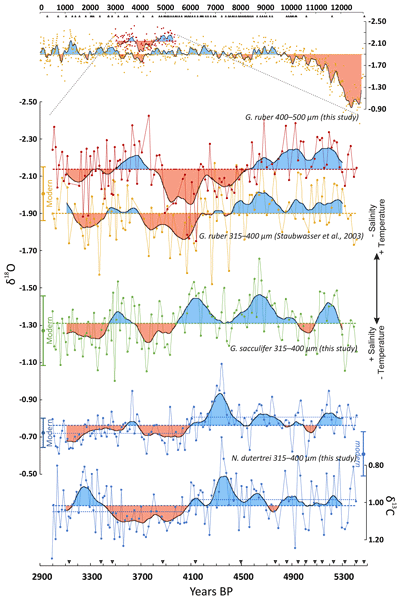 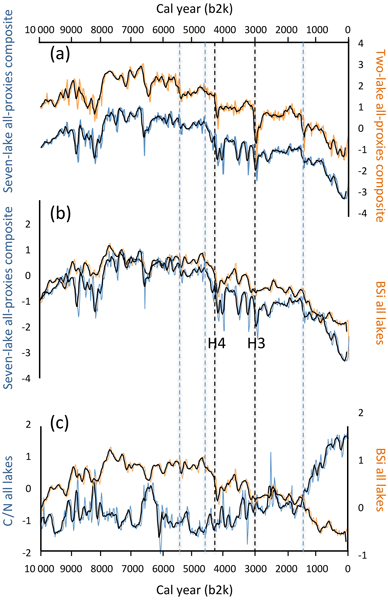 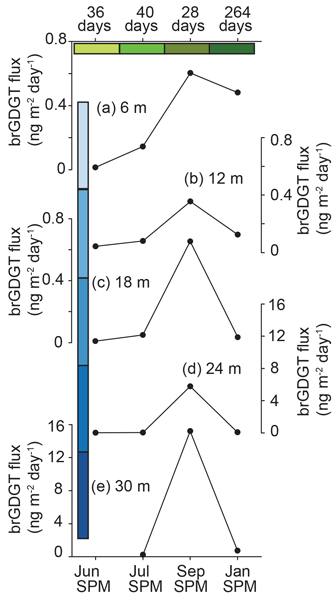 This new record has implications for both δ11Bsw and CO2 records and understanding changes in the ocean isotope composition of a number of ions through time. 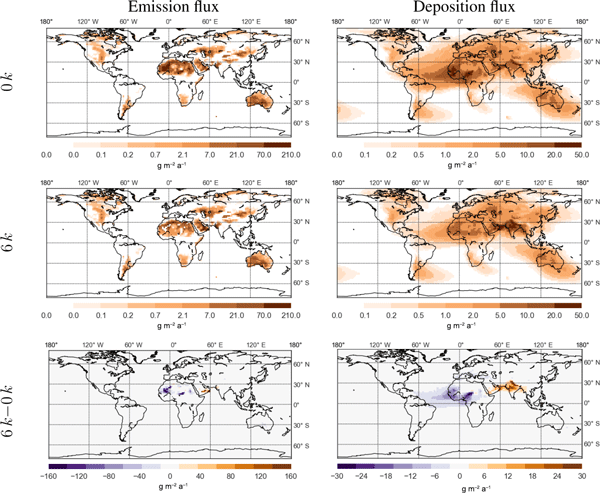 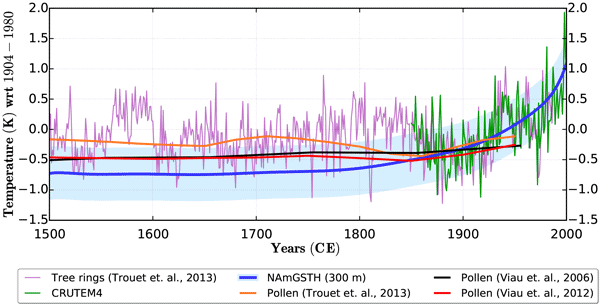 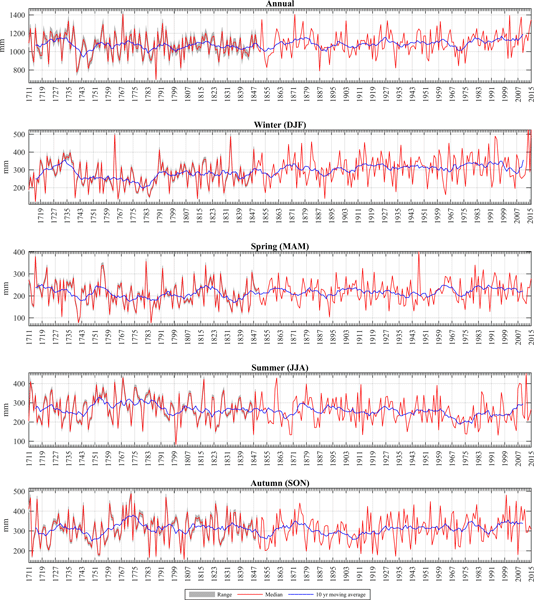 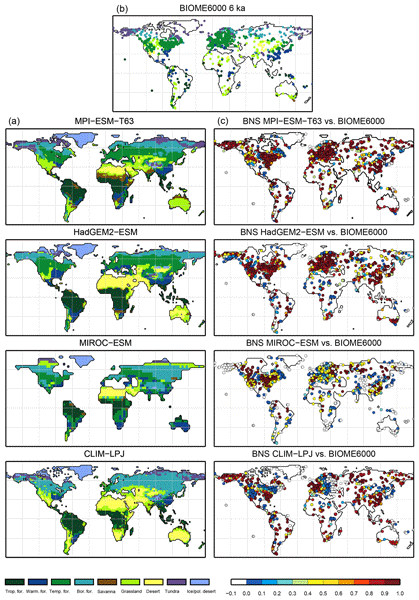 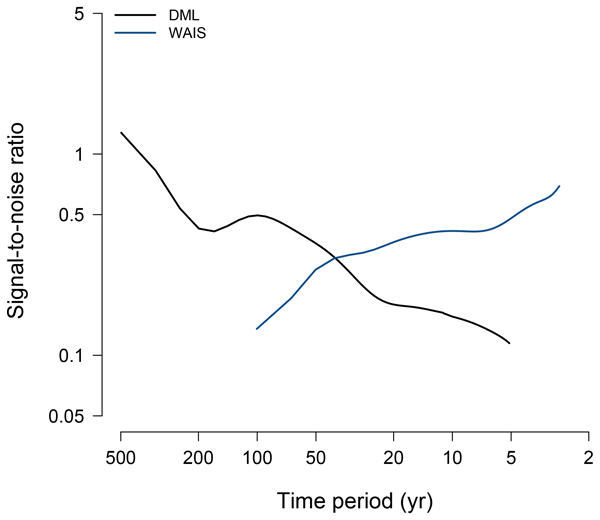 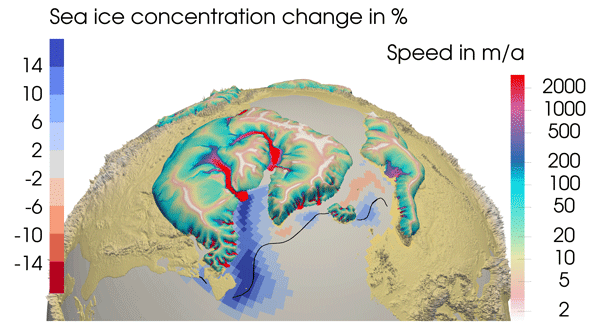 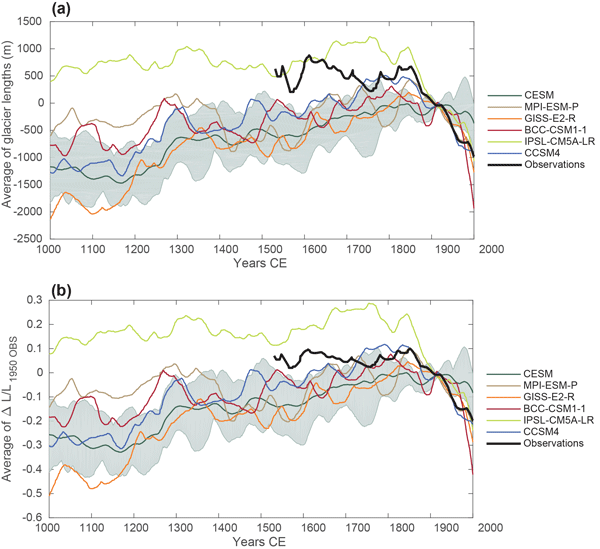 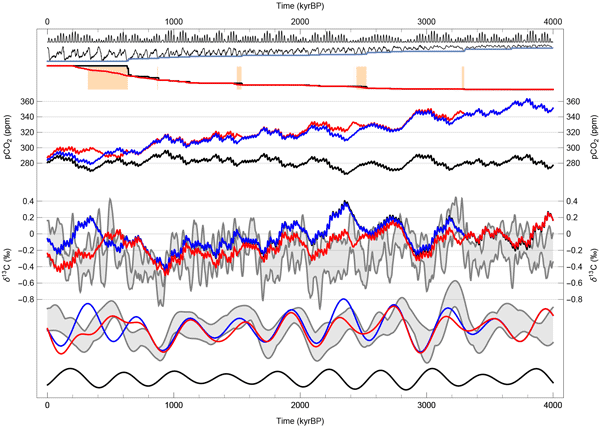 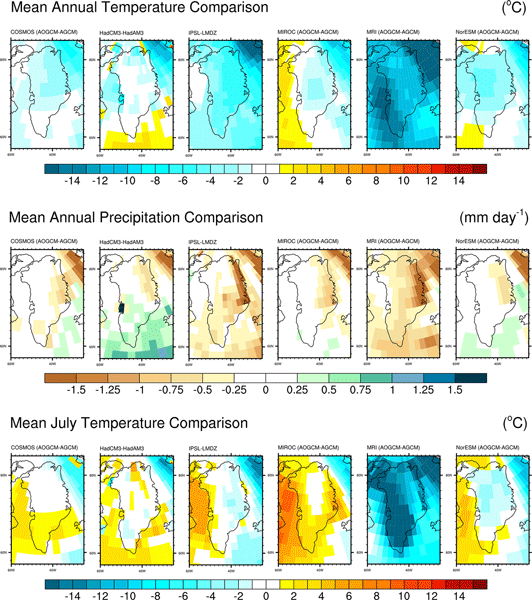 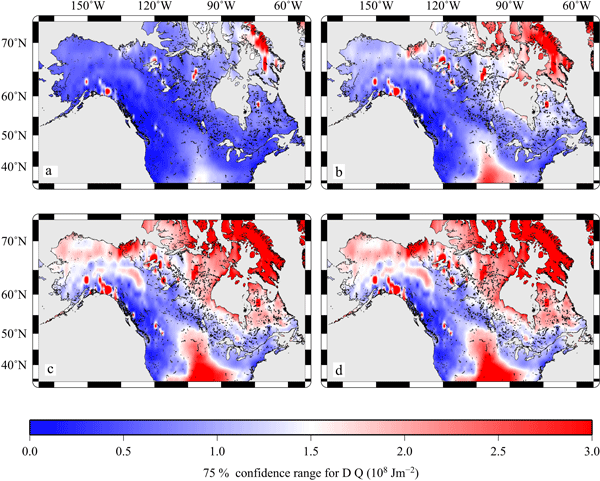 LGM permafrost distribution: how well can the latest PMIP multi-model ensembles perform reconstruction?